Hey peeps. 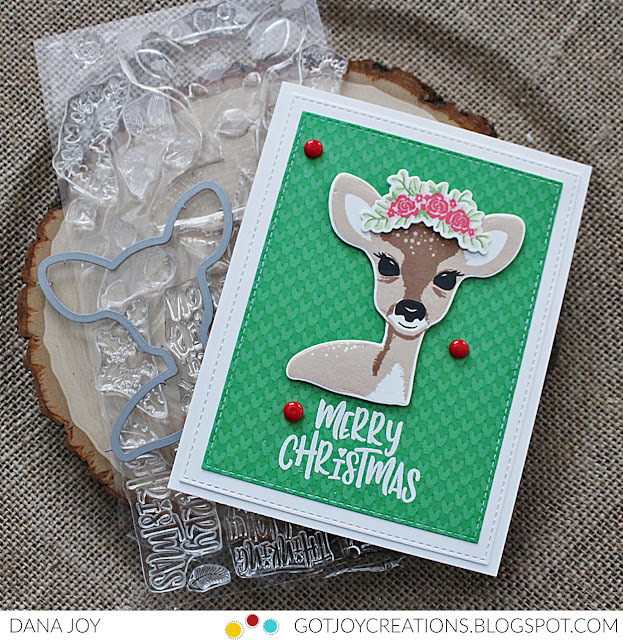 I’m finishing up some last minute cards for family and friends. 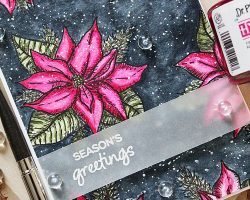 I had purchased a few stamp sets last month from Papertrey Ink and I’m determined to use them before the holiday season is over. 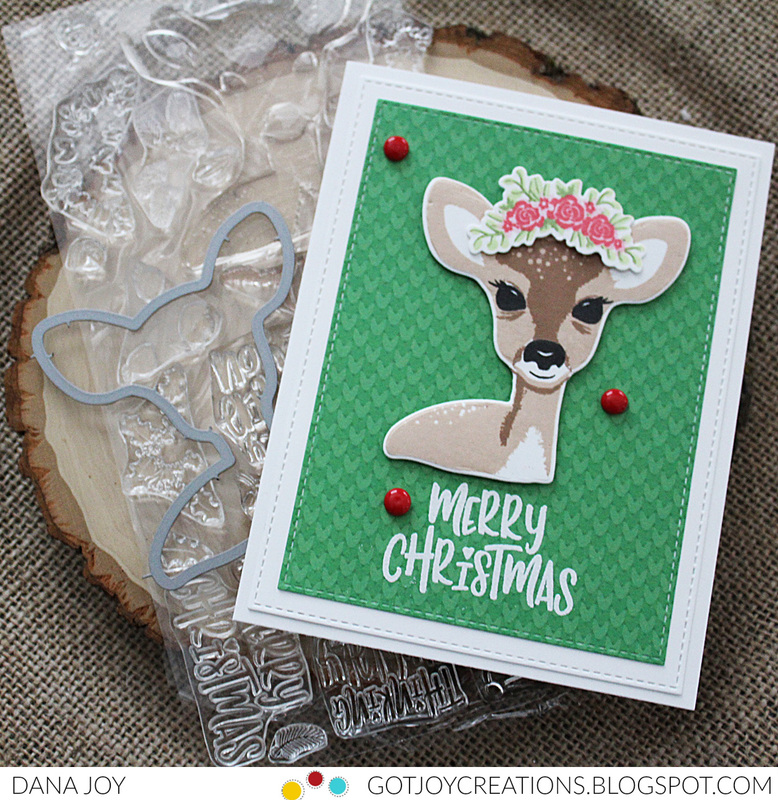 So today I’m sharing the Fawn and Flora stamp and die set. 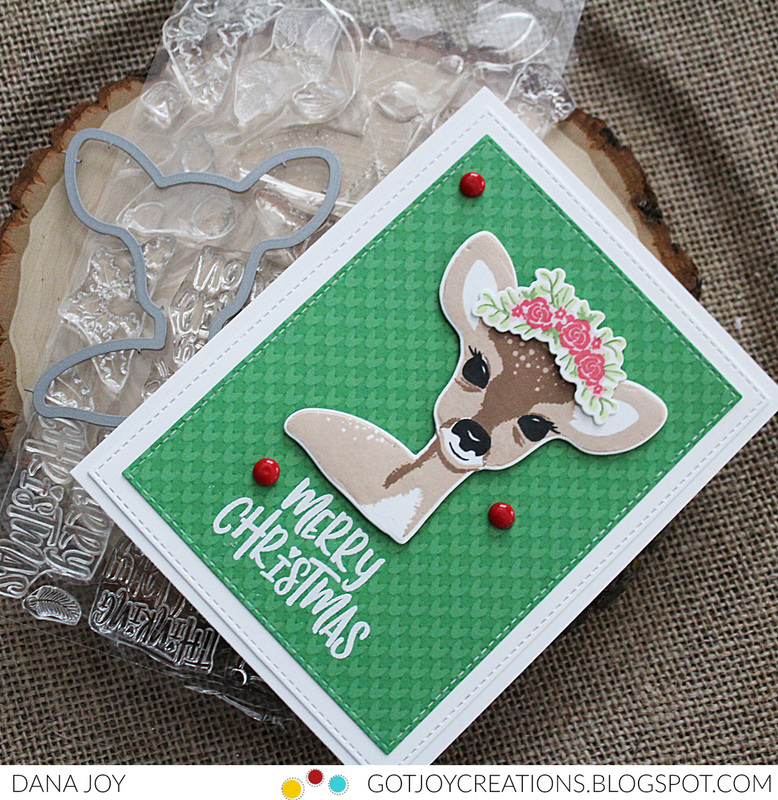 This is such a beautiful deer and it layers amazingly. Thanks for stopping by. I’ll see you back here soon! My favorite card is your 2019 card. I struggle with ideas for New Year’s cards. Love yours!